How To Examine And Solve Your Problems Through The Wisdom of God. 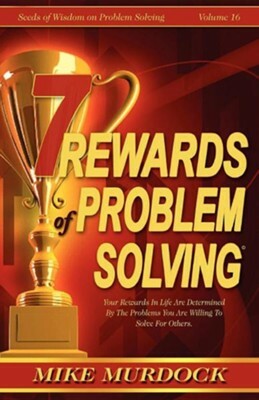 4 Keys To Recognizing The Problems You Were Created To Solve / 6 Keys To Establishing Your Legacy As A Problem Solver / 12 Rewards Received When You Solve Problems For Others / 5 Important Keys To Remember When You Face A Problem. Also Available in Spanish and Portuguese. I'm the author/artist and I want to review 7 Rewards of Problem Solving.